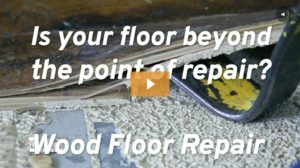 Replacing Water Damaged Wood Flooring: See the difference? 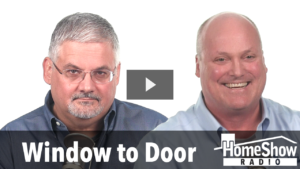 What’s involved in converting windows to a french door? 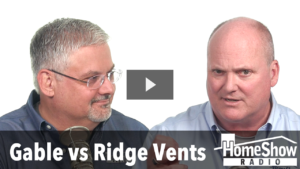 How does a gable vent affect my ridge vent performance? How can Deavers Engineering help you? I agree to have my contact information sent to this HomeShow partner. Before you build, upgrade or remodel, start with a plan. Deavers Engineering LLC will bring your vision to life. They’ll create and troubleshoot site plans to eliminate expensive headaches before they happen. With over 30 years of experience, you can trust Tom Tynan’s Certified HomeShow Pro for architectural and civil engineering: Deavers Engineering.